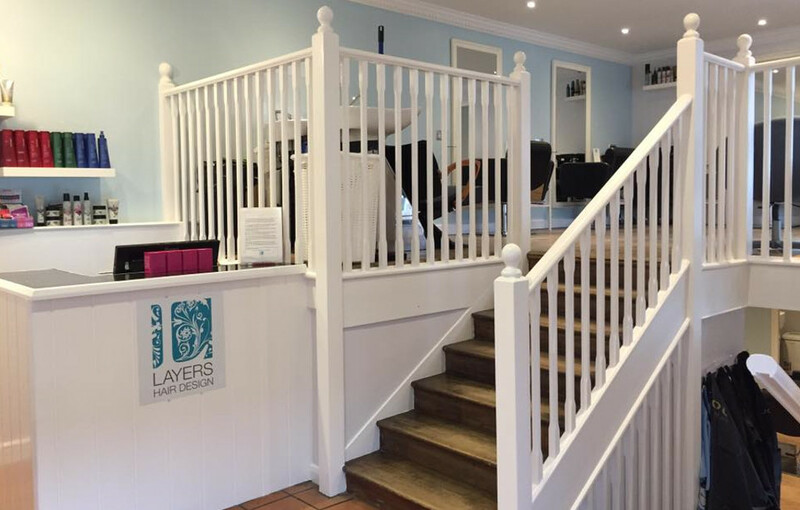 Layers Hair Design is located in the heart of Hungerford, Berkshire. Layers has been an established hairdressing salon since 2005. 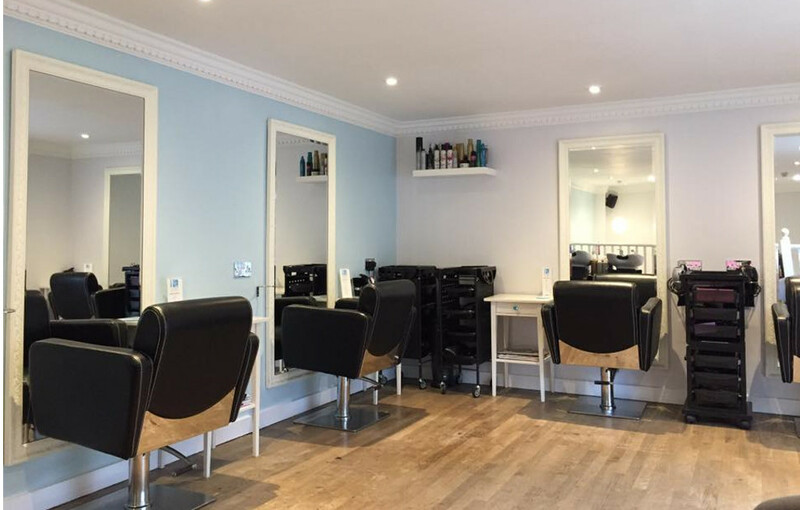 In 2014 it had a change of ownership and was taken over by Nicci and Emma, who had previously been working in the salon for many years. We pride ourselves with the precision and quality of our work from which we have built a very successful and loyal clientele. 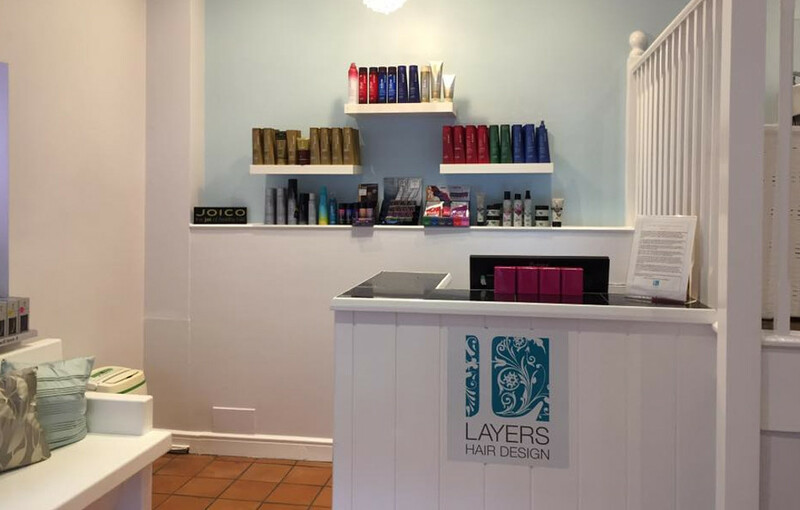 Layers offers a wide range of services covering all aspects of hairdressing such as colouring, cutting, styling, gents, children, events and weddings. Layers have ongoing training for all the staff to keep up with the latest hair fashion and techniques. The salon directors, Nicci and Emma have a massive passion and drive to help bring more people in to the town by growing their business. We also offer an apprenticeship programme to teach people the art of hairdressing, with Nicci and Emma both carrying out in-salon training for all trainees. I certify that this review is based on my personal experience of Layers Hair Design and is my opinion. I have no business or personal link with Layers Hair Design and have not been offered payment to write this review. By providing these comments you give Good Salon Guide permission to review and publish this information. Good Salon Guide reserve the right to edit comments for length, spelling or clarity where appropriate. As part of this appointment request Good Salon Guide will record your name, email address, telephone number and appointment details. This information will be passed to Layers Hair Design by email, through the Good Salon Guide app and over the telephone. This data will not be shared with any other companies and we will manage your data in line with your preferences below.